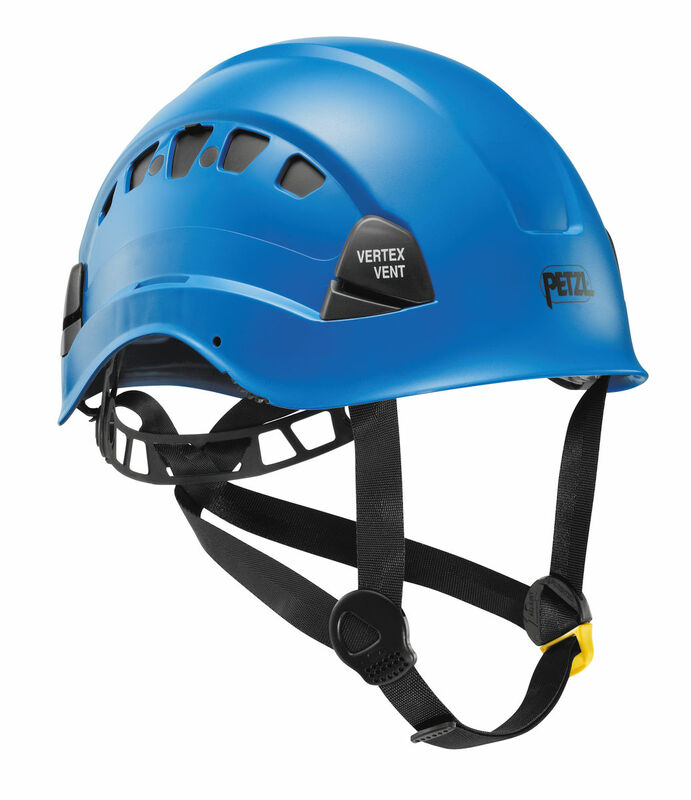 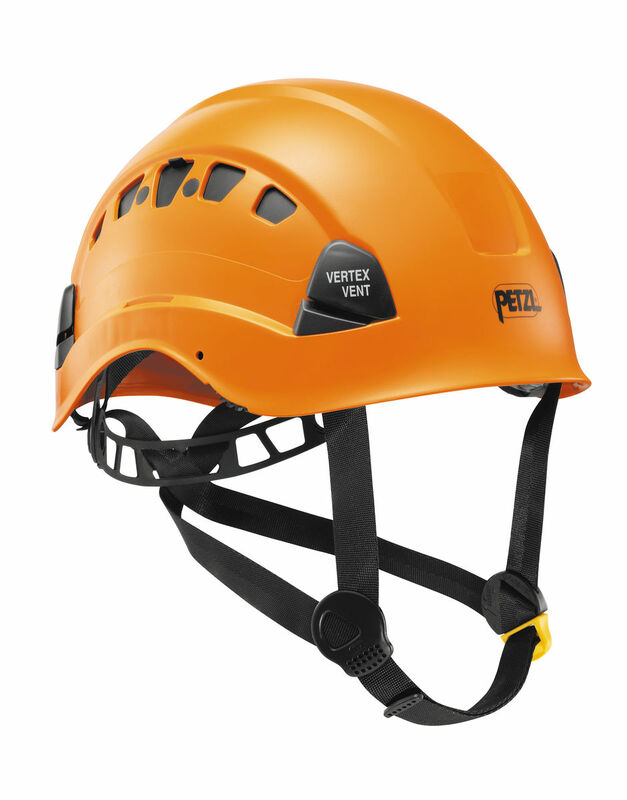 The Petzl Vertex Vent is a very strong and durable, hardshell helmet. 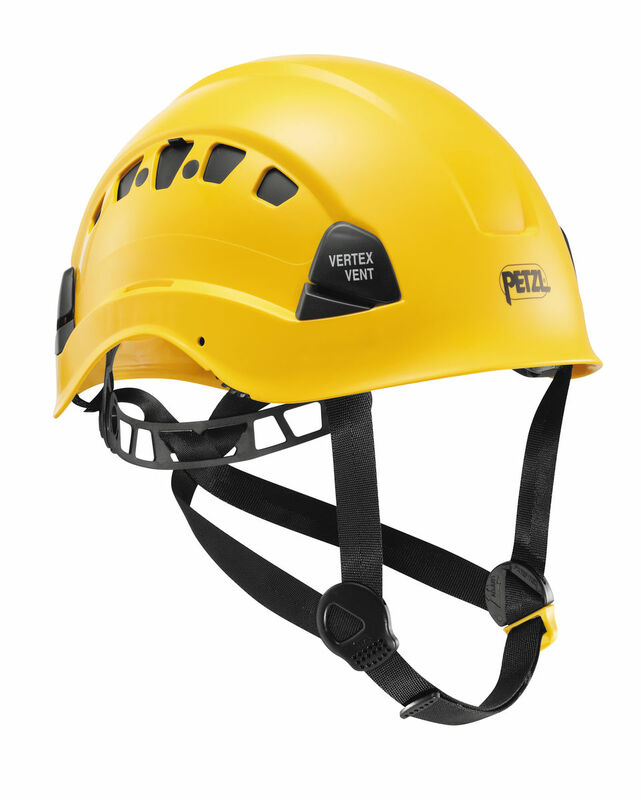 Popular with outdoor professionals, Tree surgeons and industrial high level access professionals. 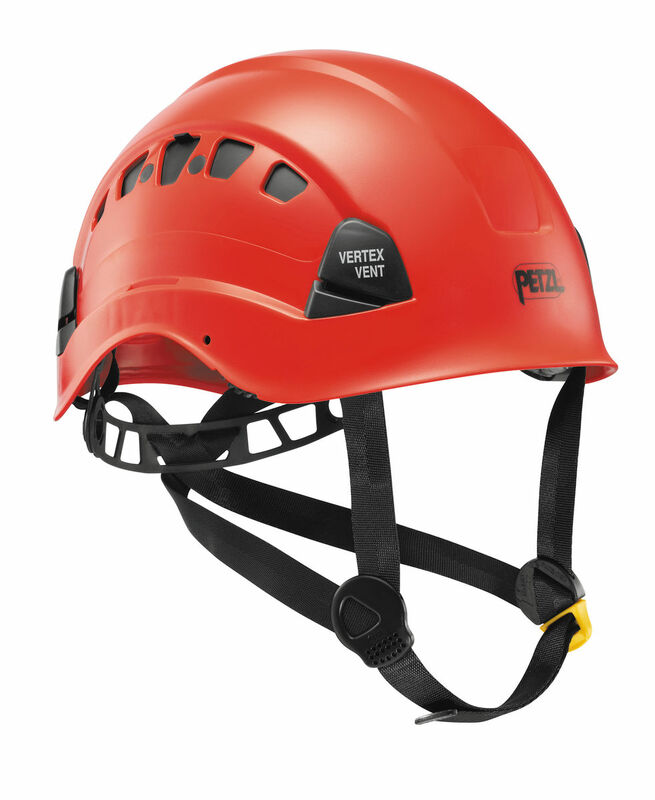 Built to industrial standards, the hard shell design of the Vertex Vent is a more durable and impact resistant alternative to the lightweight, hybrid ABS shell/Expanded Polystyrene foam helmets that have become the norm in recent years. 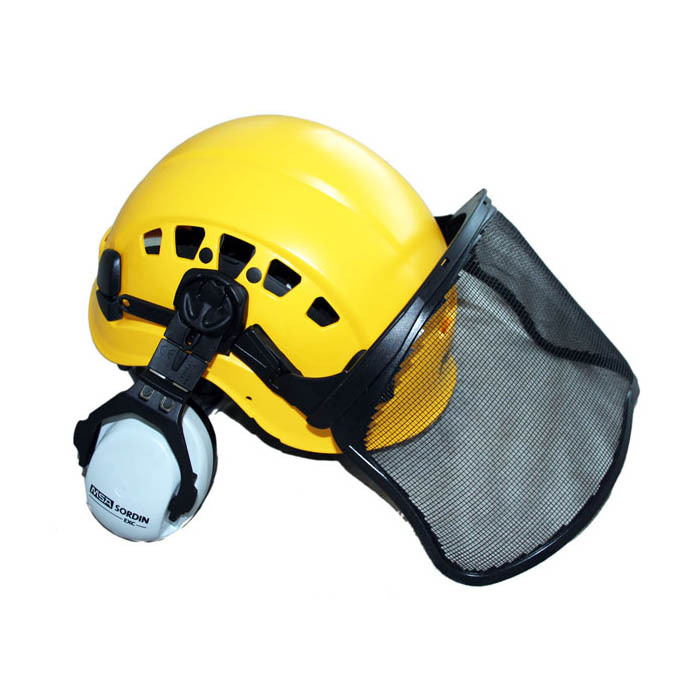 The helmet is designed for daily, hard use and as such will suit professionals, groups and those who are hard on their gear. 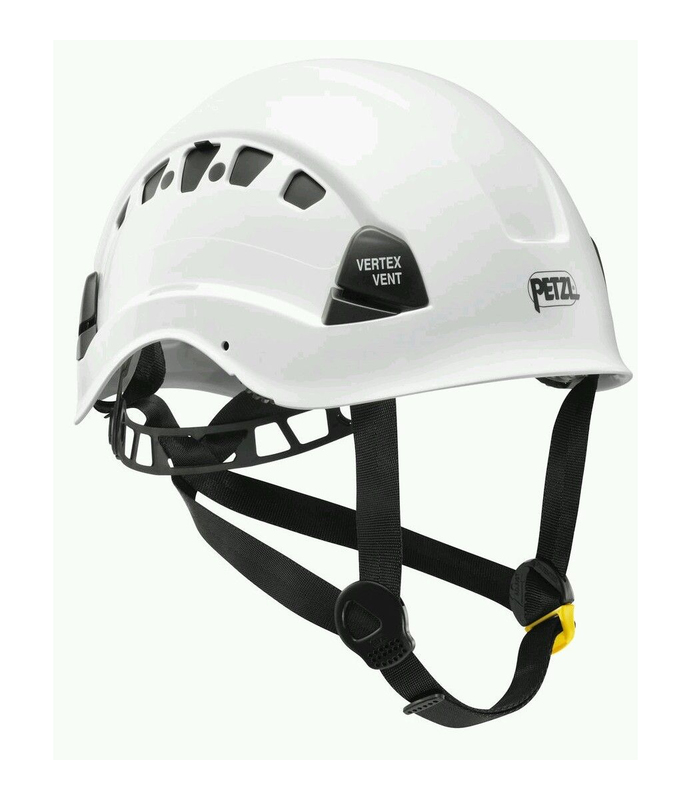 Slot for mounting a PIXA headlamp.